We’re hopping consoles again and heading to the first of the Nintendo 64 generation! 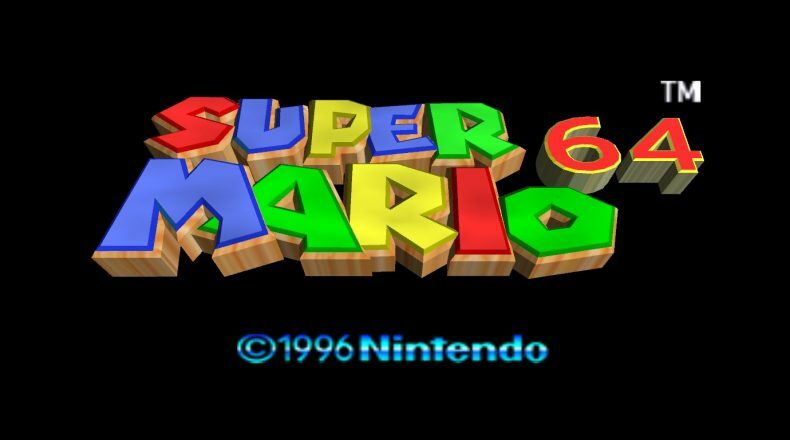 Super Mario 64 was one of only two games to launch with the N64 so expectations for it were huge; does it live up to the hype it garnered? Do we think it helped start a new genre of platformers? Just how much do we want to set the camera system on fire? Kurt and Kenneth cover all this and more in this month’s Retrofecta!